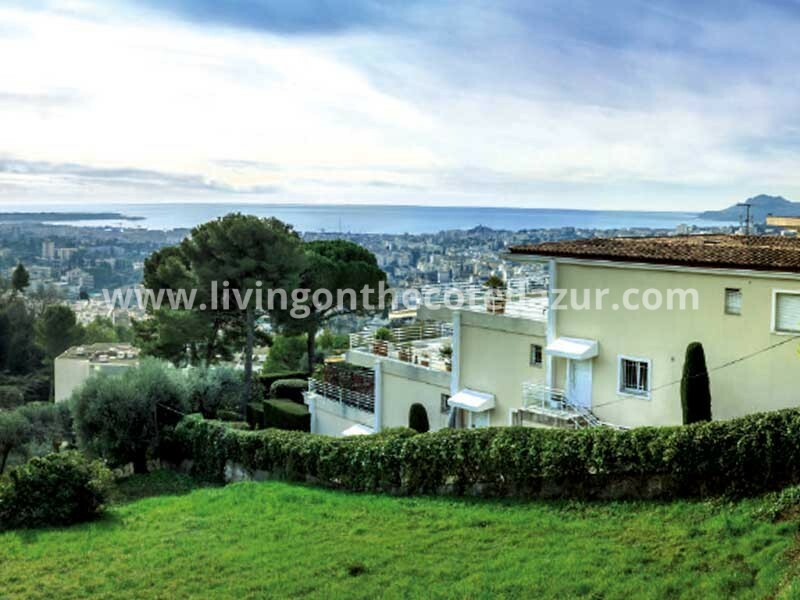 Let us help you to find the French Riviera house you’re looking for! 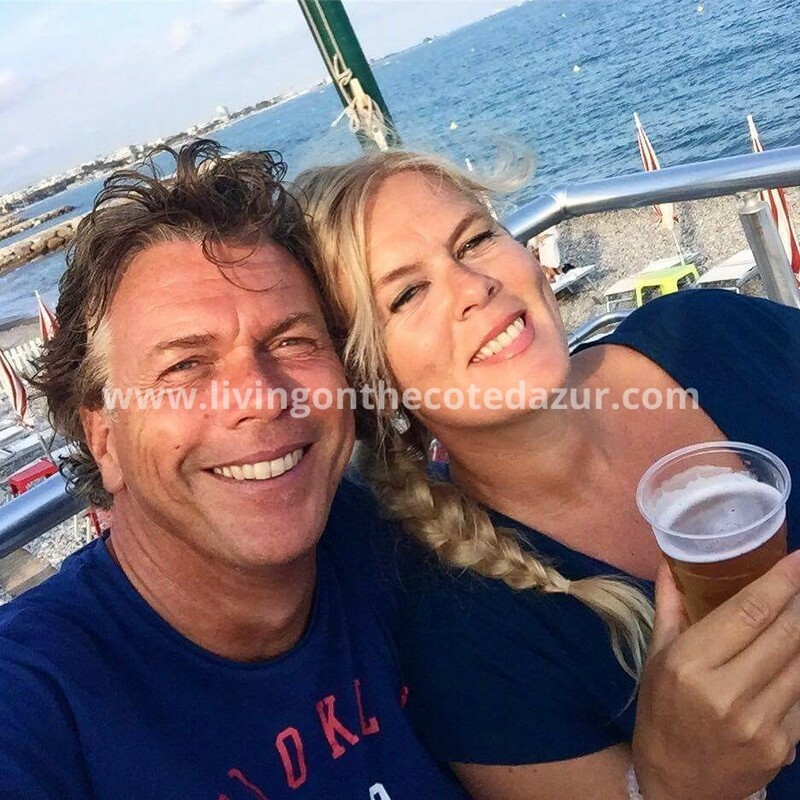 We are Ab and Jo, founders of Living on the Côte d’Azur, a Dutch company active in the South of France since 2006 to promote luxury villas and new apartments. People with an international lifestyle appreciate our swift services; from first selection round, the local viewings, up to your final signature at the notary. With our international team, you receive the information you are looking for, seven days a week. We pride ourselves in giving our customers a great service. 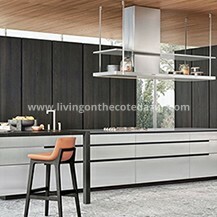 Living on the Côte d’Azur is one of the largest suppliers of new constructions on the Côte d’Azur. We work on behalf of most French national project developers and promote their projects abroad and supervise the purchase. 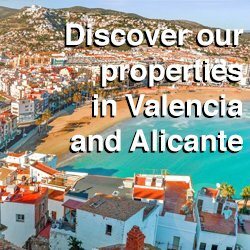 We select every project and villa personally and update our website weekly with beautiful luxury family villas and new apartments including penthouses along the Côte d’Azur. 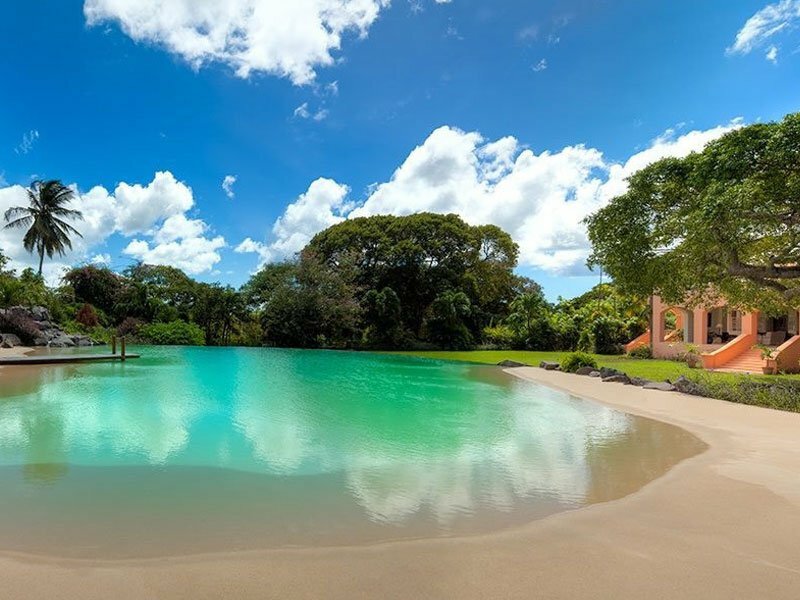 With us, you will only find projects that are worthwhile; from an apartment close to the beach, with a swimming pool or private gym but always at a favorable location. We proudly present the best-handpicked properties along the French Riviera. If you can’t find directly what you’re looking for, do contact us and let us make a personal selection that fits your budget and your wishes. Our real estate services are free of cost. If you want to be informed about properties on the French Riviera, we kindly invite you to subscribe to our newsletter. Buying property in France might make you feel overwhelmed by the paperwork. Where you can buy in, let’s say Finland a property with one simple A4 sheet, in France a real estate purchase activates many people and open lots of dossiers. When your heart says ‘Oh yes, this is my dream house’, at the same time, your logic sense whispers: ‘Be careful, they’re all French…and it might be complicated!’ Luckily, we are Dutch property consultants and we can assure you that in France the buying process has become very transparent. As a matter a fact; you are very well protected against any scam or uncertainty. 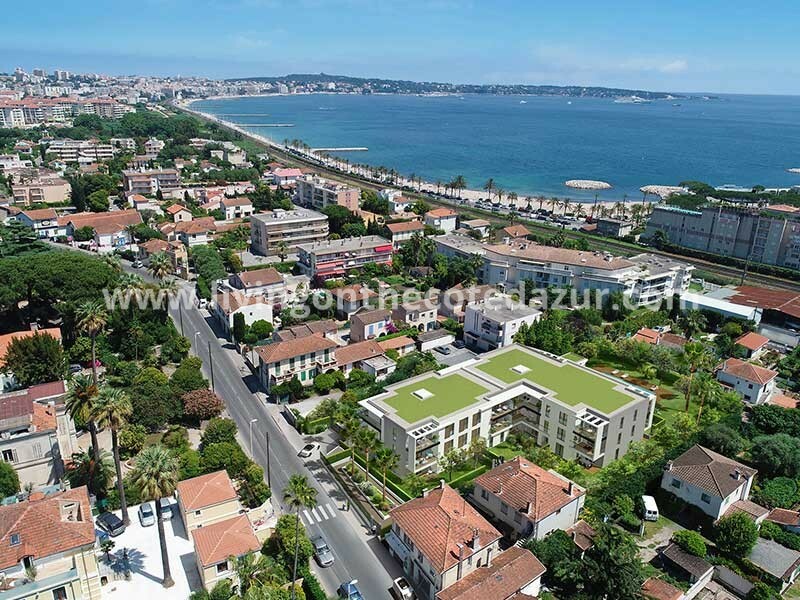 When you buy an existing property like a luxury apartment in Cannes or a large family villa in Mougins, the buying process and possibilities are simple. Here we explain the differences between Offre d’achat, Promesse de Vente and Compromis de Vente. Once you have agreed on the final price, the selling real estate agent will propose to you an ‘offre d’achat’ for the property of your dreams. The key elements of the real estate property in France are described in this paper: the address, lay-out, size and separately made agreements regarding furniture, cars etc. This information is signed by both parties and then the notary will use this info to make a provisional purchase agreement. This provisional purchase agreement should be signed within 30 days of the ‘offre d’achat’. La Promesse de Vente is a unilateral promise by the seller; it’s a promise to sell. Seller agrees with this “Promise of Sale” that he agrees to sell the property at a certain price for a given period. The buyer pays 10% deposit and gets a period of 7 days to rethink the decision and stop the buying process without any costs. If you decline the sale, the 10% will be returned. If you are present for the notarial deed to sign, your 10% of the purchase amount will be deducted and you will pay the remaining amount two days before you visit the notary office. It is important to know, that if you do not provide a timely notice of cancellation and you have no decisive reasons (such as mortgage rejection) then you will be in default and the seller may retain your 10% deposit. Many buyers from French Riviera real estate are here on a holiday to visit the area and then buy a property. If you come from the US or Australia, you don’t want to fly in again just to sign the paperwork in the office of the French notary. Instead, you can give the notary a POA; Power of Attorney. The French call this a ‘Procuration’, which means you authorise the notary’s assistant to sign the sales contract on your behalf. To validate the POA, you will need to legalise your signature on the document that the notary will send you. This can be done at the French Embassy in your country, or with a local notary in your city. It’s important you sign the POA in front of the notary or Embassy staff to prove it is the same signature as in your passport. Of course, you can also sign the POA if you are still in France. You then just pop-in the notary office, show your password and sign the POA. 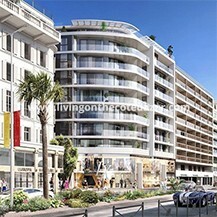 After you fell in love with a new construction project on the Côte d’Azur, we will help you with the French paperwork. If you are one of the first to buy an apartment, it might take a few months before the notary is ready. As you know, we only present you projects that come with a National building guarantee. Not every developer can offer this guarantee. When the developer has sold 40% of the real estate project from sketch, they will buy the land for the project. The notary arranges the paperwork and then separates the property into different plots, one for each apartment. Now you will be invited to sign the official sales contract. If you come from the US or Australia, everybody understands you don’t want to fly in again just to sign the paperwork in a boring office of a French notary. Instead, you can give the notary a POA; Power of Attorney. The French call this a ‘Procuration’, which means you authorise the notary’s assistant to sign the sales contract on your behalf. To validate the POA, you will need to legalise your signature on the document that the notary will send you. This can be done with a local notary in your city or even at the French Embassy in your country. You must sign the POA in front of the notary or Embassy staff to prove it is you, with the same signature as in your passport. Of course, you can also sign the POA while you are still in France. Just pop-in the notary office, show your password and sign the POA. From there on, we’ll keep you informed of the process. Two days before the signing date, the building process is in full swing and your first part of the payment will be 25 or 30%, depending on what stage the building is. 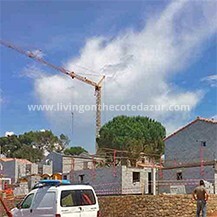 If you buy the new apartment on the French Riviera when it’s almost ready, you will pay likely 80% of the total price. This amount has to be on the notary account two days before the signature date. When you find a second home in the South of France, you can sign a ‘preliminary purchase agreement’ on the spot, in the sales office of the developer. They will give you the bank details of the notary to make the 3-5% reservation fee/ deposit. This fee will be deducted from the final sales price. If you make the decision a few days later, no worries. The developer will send you the contract by courier (UPS or DHL) to your home address. You have to send this back first, all papers signed. Once the developer received this, they will countersign it and send the double signed contract back to you. From the date you receive this contract, the countdown starts. You have a re-think period of 10 days, from the date of receipt by the courier. You can cancel the purchase without any costs: the deposit fee will be returned in a week..
After those 10 days, you will have another 30 days to organise your financing (if needed). If the mortgage is not accepted during this period, you can still cancel your purchase without costs within those 30 days. You simply send a registered letter with the rejection of the bank to the project developer and a PDF per mail. 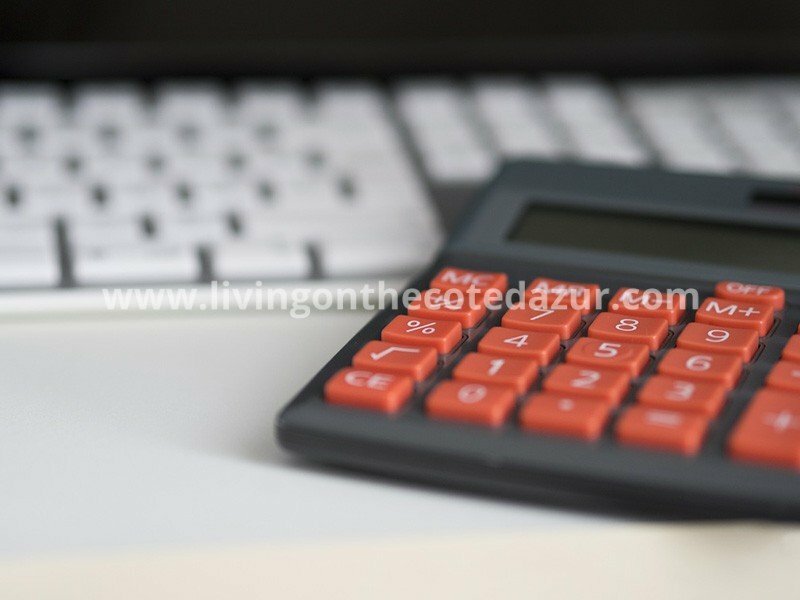 The notary costs for a new home are considerably cheaper than when purchasing an existing home. You pay a maximum of 2.5% transfer tax against 7.5% for existing buildings. And if you do not need financing, then the notary costs are only 1.9% because the dossier is simpler in composition. Within 3-6 months (and sometimes longer!) after the end of the 30-day period, you will receive an invitation from the notary to sign the final purchase agreement. We are present there and we can also sign for you with a POA. Congratulations! Now you pay for the new property in installments until the construction is finished. That money is deposited in a National Construction Guarantee Fund. This is extra security for you; the purchased apartment will be always delivered in this way, even if the building developer would go bankrupt. 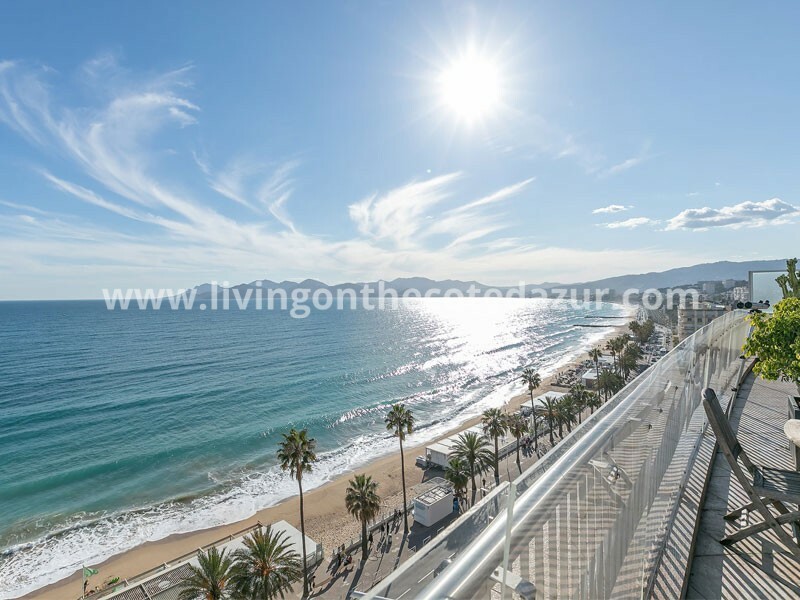 Living on the Côte d’Azur only works with the best and largest project developers and some top class real estate agents that we fully trust. 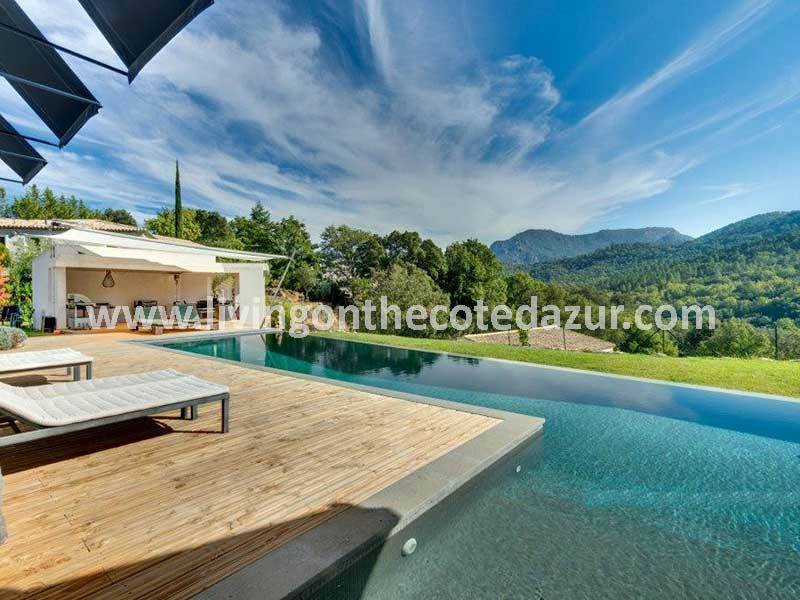 This gives you the certainty that your search for a second home in southern France is in professional hands. Over the years we have built a strong network with banks in France, Monaco and England. They can provide you with a mortgage loan of up to 70%, making the purchase of your dream suddenly closer. If you do not need a mortgage, it can still be interesting to have a financing. A tax lawyer can tell you more about this. Of course we can introduce you to these real estate legal purchasing specialists.